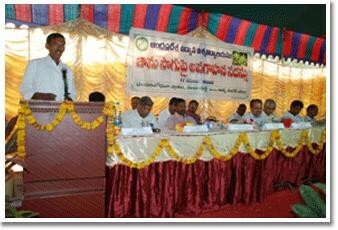 Guava Day was organized at Fruit Research Station, Sangareddy on 17.12.2008 Dr.S.Challappa, Agricultural Production Commissioner and Principal Secretary, Govt. of A.P. Sri M.Balaiah, Z.P.Chairman, Medak Dist. Dr.S.D.Shikhamany, Hon’ble Vice-Chancellor, A.P. 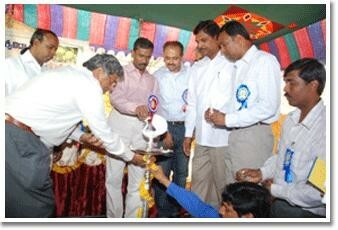 Horticultural University and other dignitaries graced the occasion.